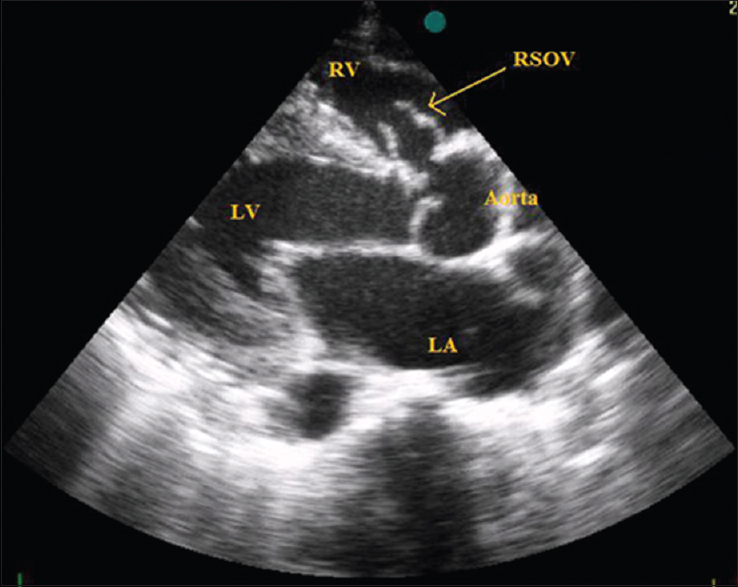 Background and Aim: Aortic valve (AV) prolapse and subsequent aortic regurgitation (AR) are two complications of ventricular septal defects (VSD) that are located close to or in direct contact with the AV. This finding is one of the indications for surgical VSD closure even in the absence of symptoms to protect the AV integrity. The goal of our study was to assess the outcome and to identify the predictors for improvement or progression of AR after surgical repair. 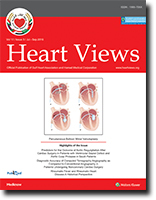 Materials and Methods: A retrospective study of all children with VSD and AV prolapse who underwent cardiac surgery at King Abdulaziz Cardiac Centre in Riyadh between July 1999 and August 2013. Results: A total of 41 consecutive patients, operated for VSD with prolapsed AV, with or without AR, were reviewed. The incidence of AV prolapse in the study population was 6.8% out of 655 patients with VSD. Thirty-six (88%) patients had a perimembranous VSD, and four had doubly committed VSD. Only one patient had an outlet muscular VSD. Right coronary cusp prolapse was found in 38 (92.7%) patients. Preoperative AR was absent in five patients, mild or less in 25 patients, moderate in seven, and severe in four patients. Twenty-six patients showed improvement in the degree of AR after surgery (Group A), 14 patients showed no change in the degree of AR (Group B) while only one patient showed the progression of his AR after surgery. Those with absent AR before surgery remained with no AR after surgery. Improvement was found more in those with mild degree of AR preoperatively compared to those with moderate and severe AR. Female gender also showed a tendency to improve more as compared to male. Conclusion: Early surgical closure is advisable for patients with VSD and associated AV prolapse to achieve a better outcome after repair and to prevent progression of AR in future. Objective: To compare the diagnostic accuracy of multi-slice computed tomography (MSCT) angiography with conventional angiography in patients undergoing major noncoronary cardiac surgeries. Materials and Methods: We studied fifty major noncoronary cardiac surgery patients scheduled for invasive coronary angiography, 29 (58%) female and 21 (42%) male. Inclusion criteria of the study were age of the patients ≥40 years, having low or intermediate probability of coronary artery disease (CAD), left ventricular ejection fraction (LVEF) >35%, and patient giving informed consent for undergoing MSCT and conventional coronary angiography. The patients with LVEF <35%, high pretest probability of CAD, and hemodynamically unstable were excluded from the study. Results: The diagnostic accuracy of CT coronary angiography was evaluated regarding true positive, true negative values. The overall sensitivity and specificity of CT angiography technique was 100% (95% confidence interval [CI]: 39.76%–100%) and 91.30% (95% CI: 79.21%–97.58%). The positive (50%; 95% CI: 15.70%–84.30%) and negative predictive values (100%; 95% CI: 91.59%–100%) of CT angiography were also fairly high in these patients. Conclusion: Our study suggests that this non-invasive technique may improve perioperative risk stratification in patients undegoing non-cardiac surgery. Heart failure (HF) in children differs from that in adults in many respects. The causes and clinical presentations may differ considerably among children of different age groups and between children and adults. 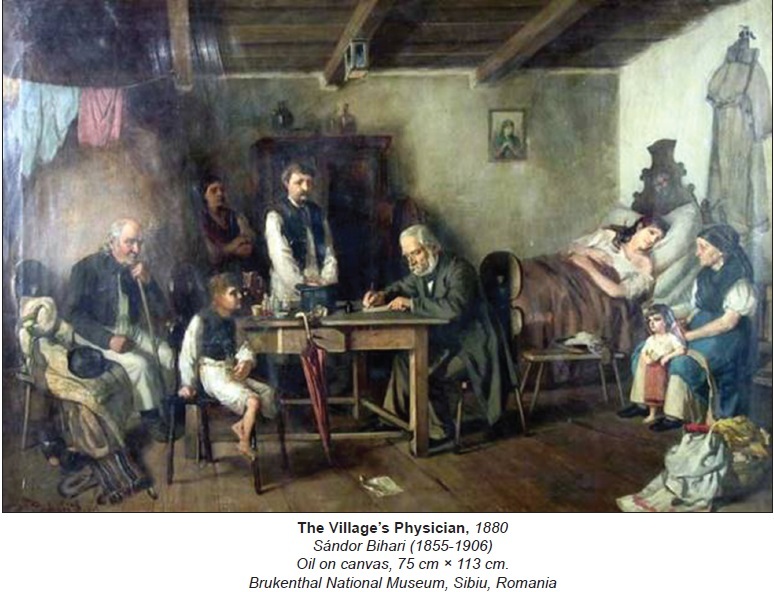 The time of onset of HF holds the key to the etiological diagnosis. Clinical presentation of HF in younger children can be nonspecific requiring heightened degree of suspicion. The overall outcome with HF is better in children than in adults as HF in children is commonly due to structural heart disease and reversible conditions which are amenable to therapy. 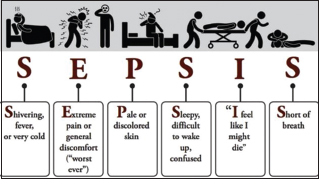 The principles of management include treatment of the cause, correction of any precipitating event, and treatment of systemic or pulmonary congestion. Though HF in adults has been the subject of extensive research and generation of evidence-based guidelines, there is a scarcity of evidence base in pediatric HF. 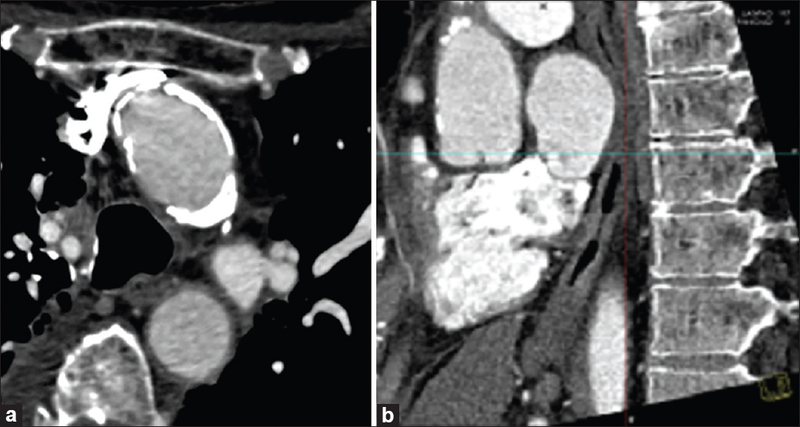 Massive endocardial calcification is a rare entity. We describe a rare disease endomyocardial fibrosis associated with massive calcification of the left ventricle suspected on a chest X-ray and confirmed by echocardiography and computed tomography in an 18-year-old female presenting with breathlessness and congestive heart failure. 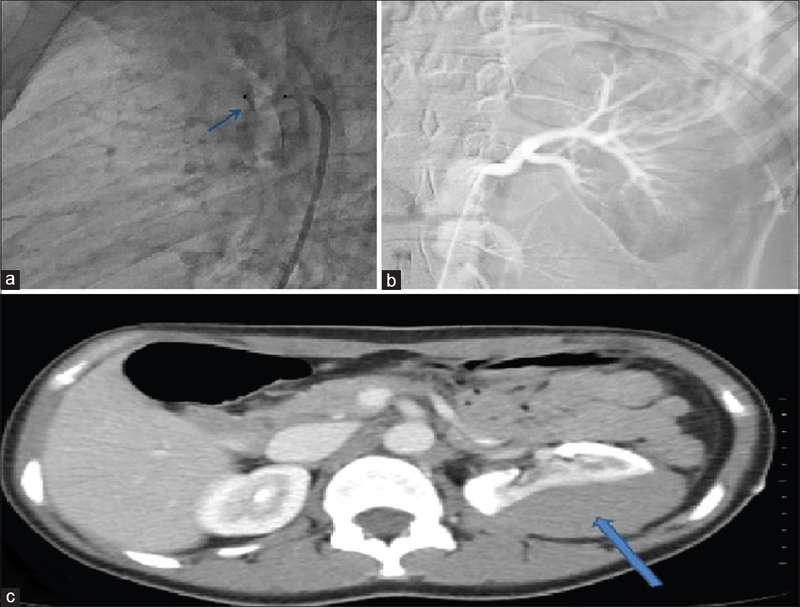 Hydrophilic guide wire-associated renal subcapsular hematoma (RSH) during patent ductus arteriosus (PDA) closure is an extremely rare clinical condition. 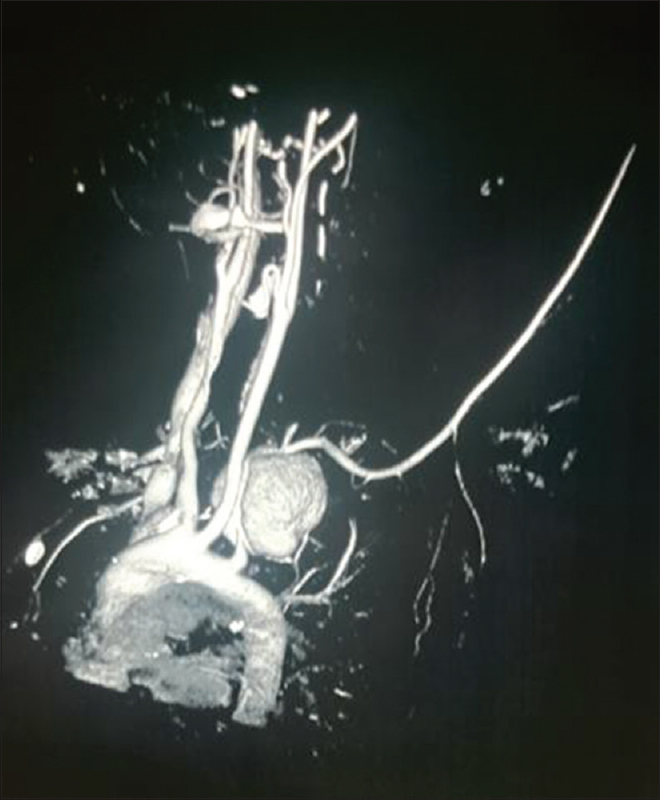 Herein, we present the case of a 16-year-old adolescent who suffered accidental hydrophilic 0.035-inch guide wire-related RSH during PDA closure. This RSH was diagnosed by computerized tomography and selective renal angiography. It was successfully treated by conservative treatment. A 28-year-old woman presented with 3-month history of fever of unknown origin and progressively increasing cough. She was diagnosed with pulmonary tuberculosis on bronchial lavage cultures. A chest X-ray performed on follow-up showed a new opacity in the left apical area of the chest. Computed tomography scan of chest showed a large 10 cm pseudoaneurysm of the left subclavian artery 1 cm from its take off from the arch of the aorta. The pseudoaneurysm was approached through a left posterolateral thoracotomy and opened following a proximal and distal control. 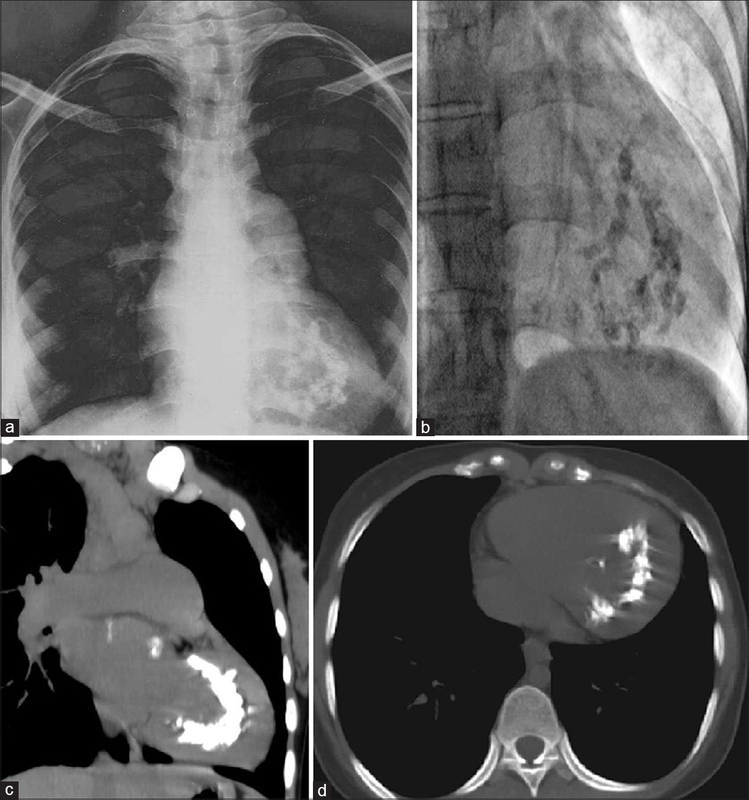 A 3 cm longitudinal defect was identified in the subclavian artery within its intrathoracic portion. This was debrided and repaired with an autologous pericardial patch. The patient had an uneventful recovery and remained well on follow-up. Aortic stenosis is the most frequent and mitral stenosis is the least frequent native single-sided valve disease in Europe. Patients with the combination of severe symptomatic degenerative aortic and mitral stenosis are very rare. Guidelines for the treatment of heart valve diseases are clear for single-valve situations. However, there is no common agreement or recommendation for the best treatment strategy in patients with multiple valve disease and severe concomitant comorbidities. 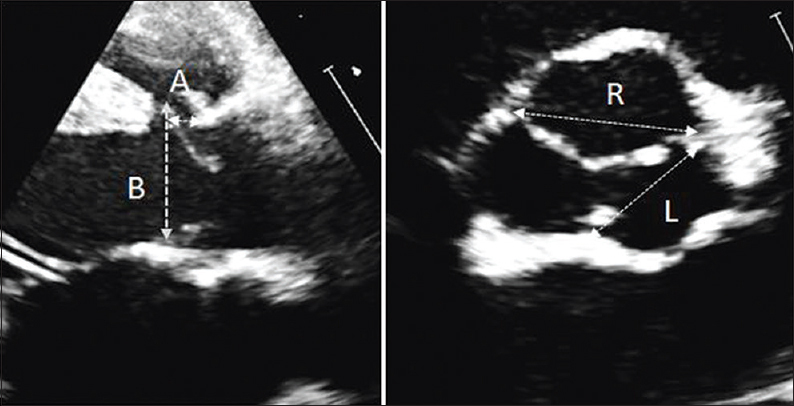 A 76-year-old female patient with the combination of severe degenerative symptomatic aortic and mitral stenosis and several comorbidities including severe obesity, who was found unsuitable surgical candidate by the heart team and unsuitable for two-time general anesthesia in the case of two-step single-valve percutaneous approach by anesthesiologists, underwent successful percutaneous dual-valve single-intervention (transcatheter aortic valve implantation and percutaneous mitral balloon commissurotomy). 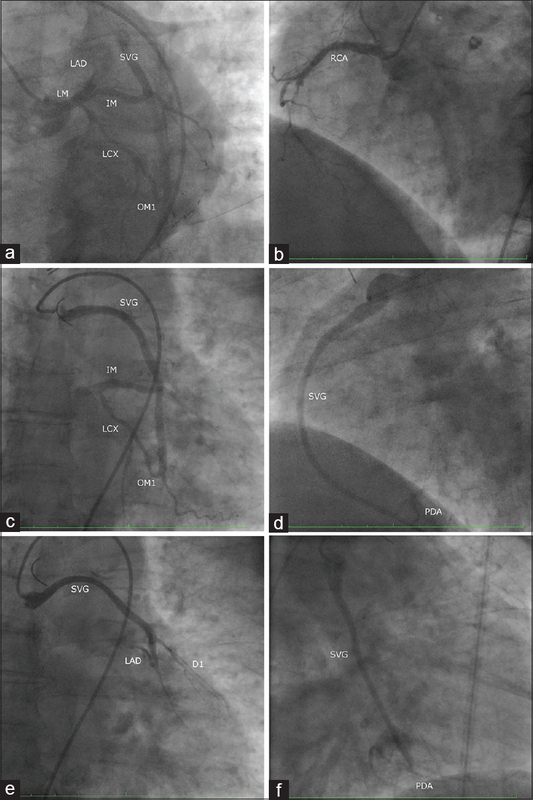 Percutaneous dual-valve single-intervention is feasible in selected symptomatic high-risk patients.